Since this expansion brought back a lot of players from hibernation, and we had enough people to actually start mythic raids, we are raiding again. 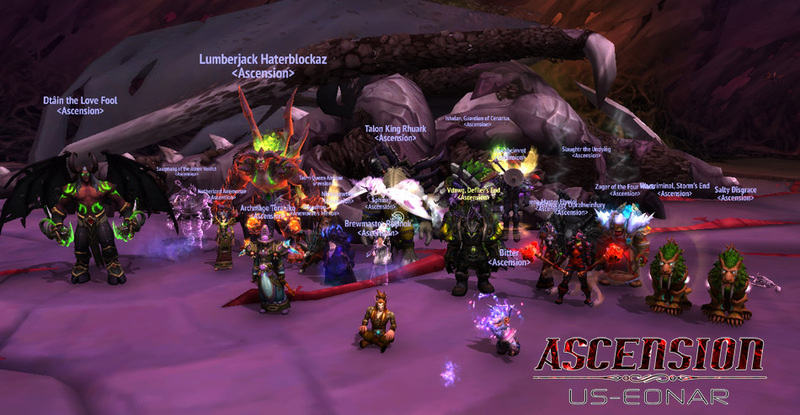 Killed Mythic Nythendra our first mythic raid! If you would like to be a part of our team, throw me an add Varun#2779 – we need ranged DPS!